Rudrangshu Mukherjee is the Editor, Editorial Pages, The Telegraph. He taught in the department of history, University of Calcutta and held visiting appointments at Princeton University, Manchester University and the University of California, Santa Cruz. He is the author and editor of a number of books that include Spectre of Violence: The Massacres in Kanpur in 1857, Delhi, 2007 (1998), New Delhi: The Making of a Capital (co-authored) Delhi, 2009, The Penguin Gandhi Reader (edited), Delhi, 1993, Awadh in Revolt, 1857-58: A Study of Popular Resistance (Delhi, 1984; repr. 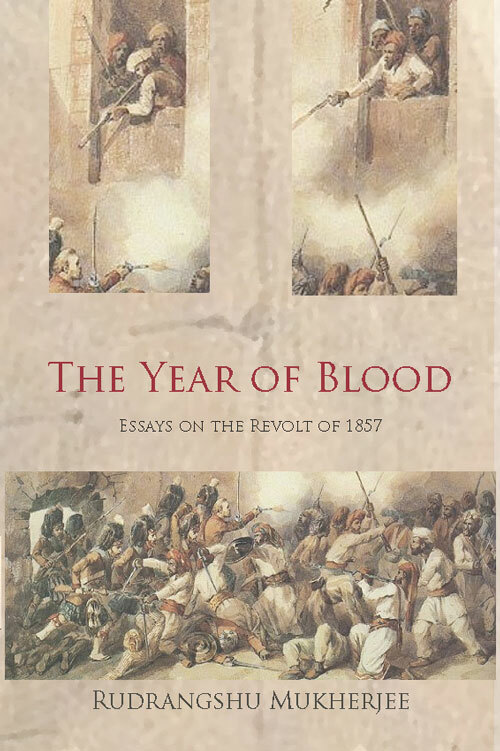 Delhi and London, 2001), and Dateline, 1857: Revolt Against the Raj ,Delhi, 2008 among others. Politics and culture are originally related in the city of Calcutta. The period (1940s to 1950s), was chaotic and turbulent, yet, this was also a time of significant creativity in literature, art, films and music in the city. This is an unusual feature of any city but is interestingly characteristic of Calcutta. 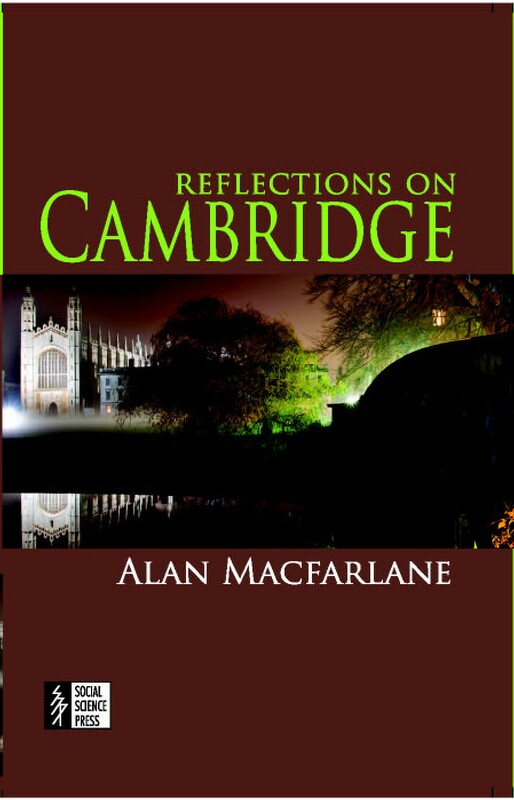 The originality of the work lies in blending poetry with historical writing, retaining the essence of both forms against the backdrop of the tumultuous events of the critical decades, as against the entire historical period of a city. 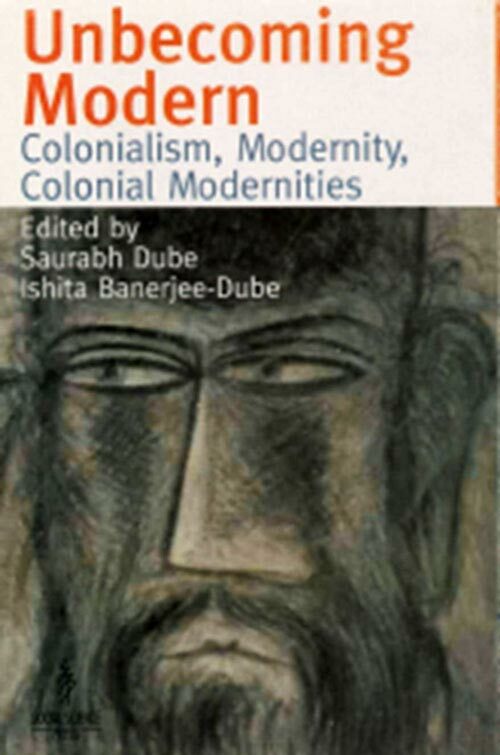 This historical method together with twenty-one papers give the reader a sense of the pulse of this complex city ‘emerging creatively and chaotically from its colonial past’. 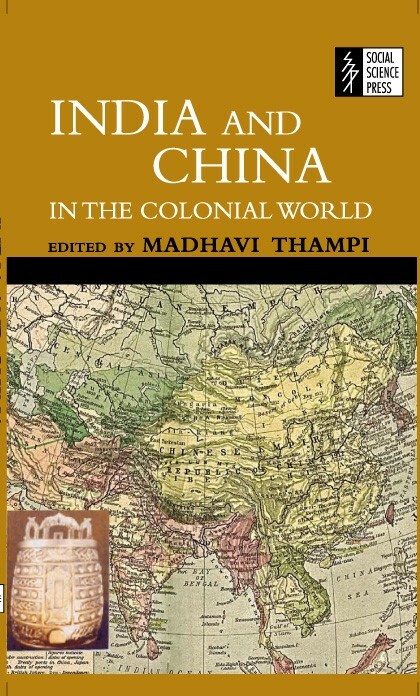 India and China in the Colonial World brings together thirteen essays by eminent Indian and Chinese scholars as well as young researchers who look at the multidimensional interaction between the two countries. This interaction was of many kinds and took place at various levels. This volume casts new light on some of the problems that have confronted the relations between India and China as new states and, in doing so, challenges stereotyped images of this relationship. The major areas of India-China relationships covered in this book include some aspects of the situation during and after World War II. Some papers, such as those on the importance of Shanghai in Sino-Indian trade, the presence of the Chinese community in India and Indians in China; Indian fighters in the Taiping Rebellion; Gandhi and the Chinese in South Africa; and ties between south-west China and north-east India during World War II; present the findings of new research. Others such as those pertaining to India-China relations in the period, such as the opium trade; the controversial visit of Rabindranath Tagore to China; and the complexity of Subhash Chandra Bose’s position with relation to both China and Japan have been put in a new light. The essays in this book are particularly relevant as they help to understand the relationship between India and China in the context of a historical perspective. This fascinating autobiography has an immense visual appeal. The reader will be able to almost see the growth of radical parties with young boys playing with fake bombs in the village, deeply involved in neighbourhood social service, to becoming members of revolutionary parties. 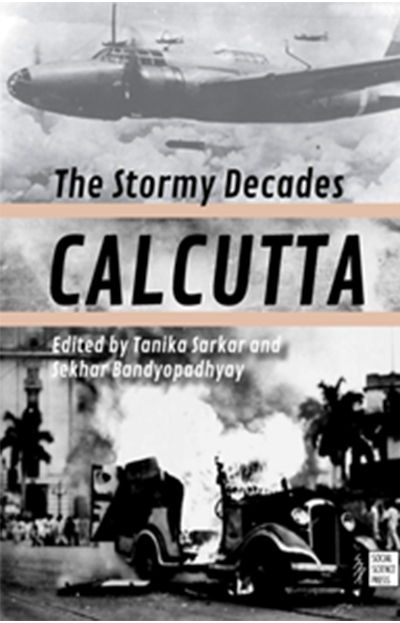 The action moves from the villages to the city of Calcutta before the Partition of the Subcontinent. The description of Kali Ghosh being tortured in a British-run jail will remain with the reader for a long time. He was about to be sentenced to death, but was rescued by family connections in the secret police. The book has a rare account of everyday life of prisoners in a jail. 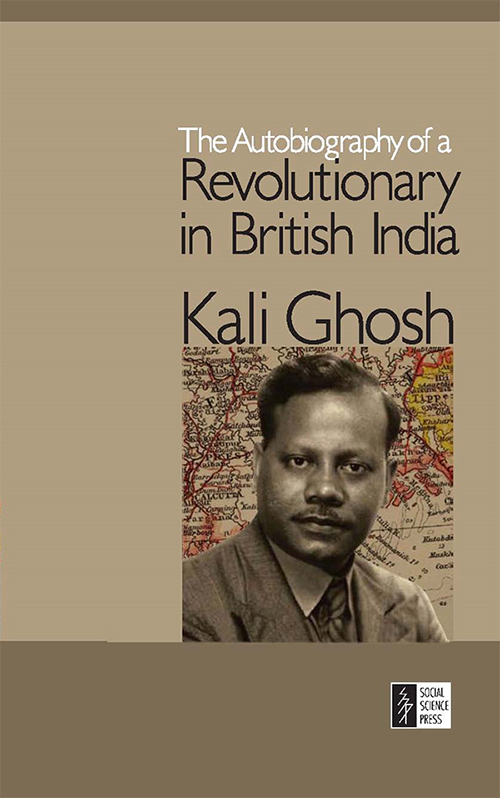 Kali Ghosh was deported and later landed in England.